Billy Corgan -- I've Seen Proof of TNA's Sale Discussions With WWE! 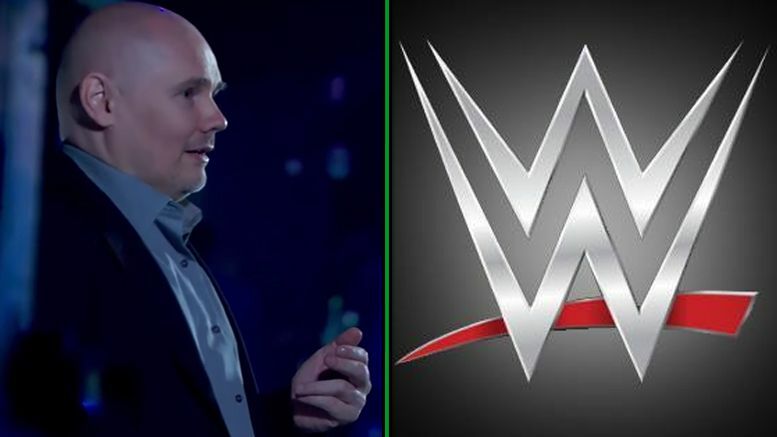 TNA President Billy Corgan claims he’s seen PROOF that the company was in discussions with WWE about a possible sale … even though execs lied to him about it the whole time. In newly unsealed documents, Billy claims he reached out to Dean Broadhead to ask about the sale rumors and on September 26th the TNA exec assured him that they were false. However, Corgan says that the defendant’s production documents show that Dean sent a WWE rep “certain due diligence materials that WWE had requested” just one day before. As we previously reported, Billy also says a set of Impact Wrestling tapings scheduled for next month were postponed due to company’s lack of funds. UPDATE: TNA’s legal team also filed a response to Billy’s accusations. They claim that Corgan used his loan as a way of strong-arming himself into the role of President. Follow Editor-in-Chief @RyanSatin and @WrestlingSheet on Twitter for more updates and pertinent court documents posted throughout the day.
.@ryansatin Docs state that Dixie asked Billy why he wasn't involving her in planning or meetings and he said, "You are damaged goods."